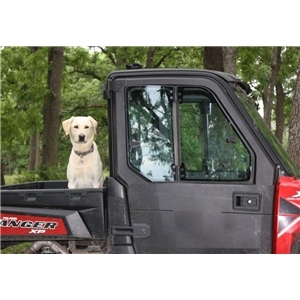 Dam is a proven upland gundog. 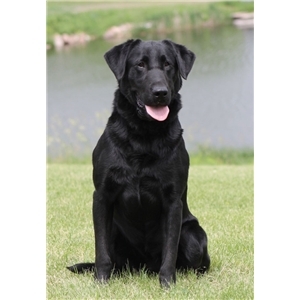 Sire is fully trained (FF/CC/Obedience/Steady/Whistle) and is a proven gundog upland and waterfowl. These puppies come from our one and only dog. She is our family companion as well as a natural born hunter. They are being raised in our home with our family of six and being highly socialized. The puppies have had their well-puppy exam and have had their dew claws removed. They will be properly wormed and have their first vaccinations before home placement. Please contact me for complete files on parents that include more pictures and all certifications.